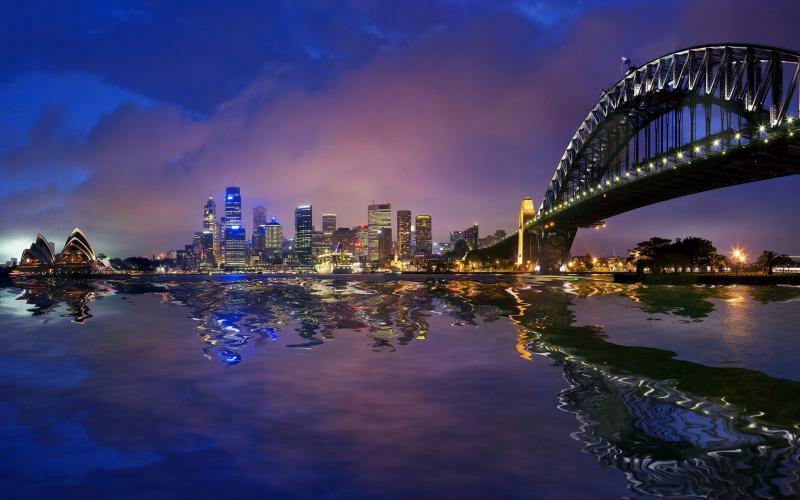 Considered to be one of the most distant land territory, Australia is famous for a great variety of things such as proliferating wildlife - including fierce crocodiles, poisonous snakes, or cute marsupials, world-class celebrities like Nicole Kidman, Kylie Minogue, or Hugh Jackman, cultural and architectural landmarks such as Sydney Opera House, Sydney Harbour Bridge, etc. What is also noteworthy about the country is that it is a well populated area of more than 20 million people, 70 % of whom are having urban lifestyle inhabiting the largest cities in the country. In spite of Australia’s popularity and fame, there is still a lot about it-some less known unusual facts to be familiar with. The furthest, the smallest. 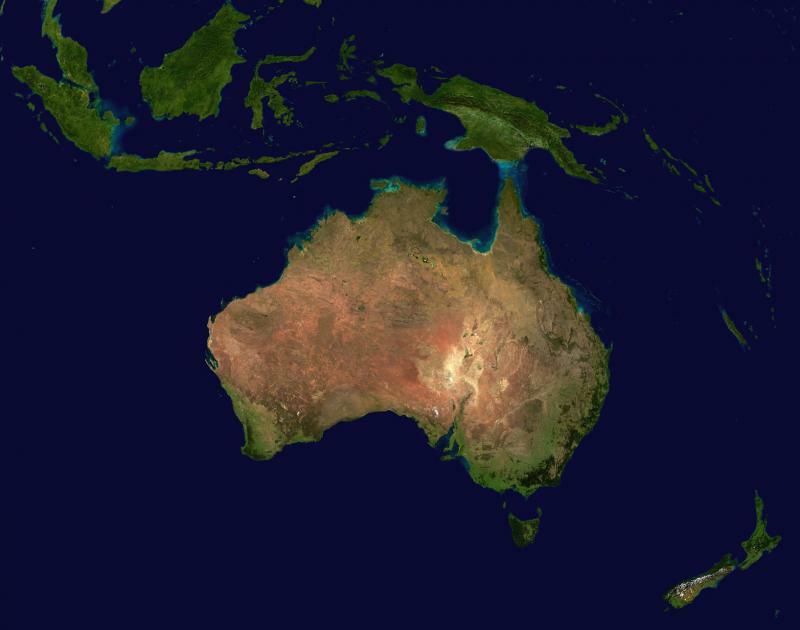 Interestingly enough, Australia is an extremely remote territory, inhabited by a democratic nation, that solely governs the smallest and the flattest continent, and at the same time the biggest island in the world. 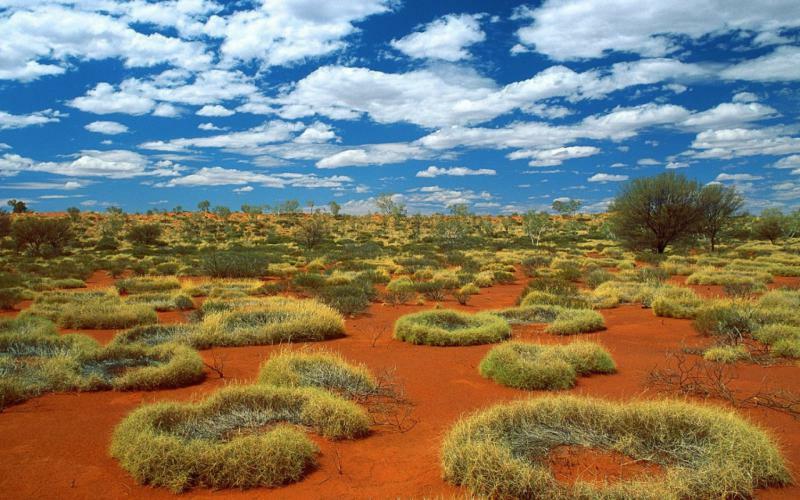 Not only is Australia the smallest continent, but it is also the driest. It hardly ever rains on the mainland, furthermore, 75% of the continent area is arid. Yet, the existing fertile lands are well cared for and efficiently preserved and kept. 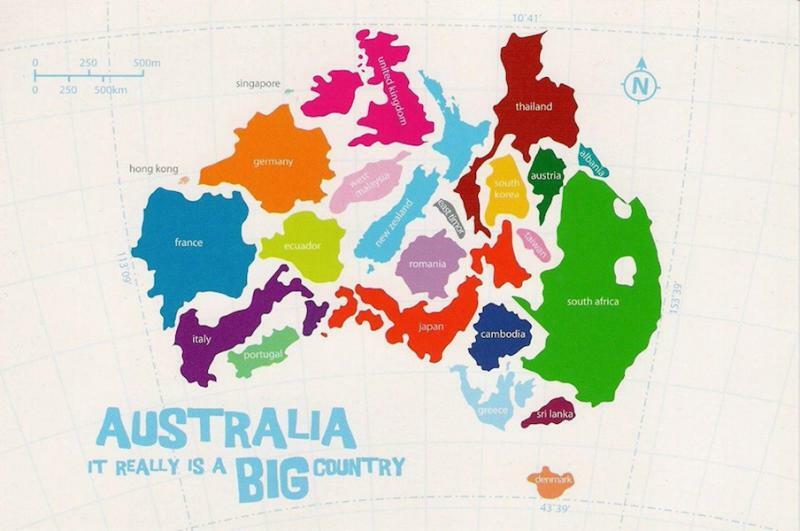 Russia, Canada, China, the USA and Brazil are larger in area than Australia, which means that Australia is the sixth biggest country in the world. 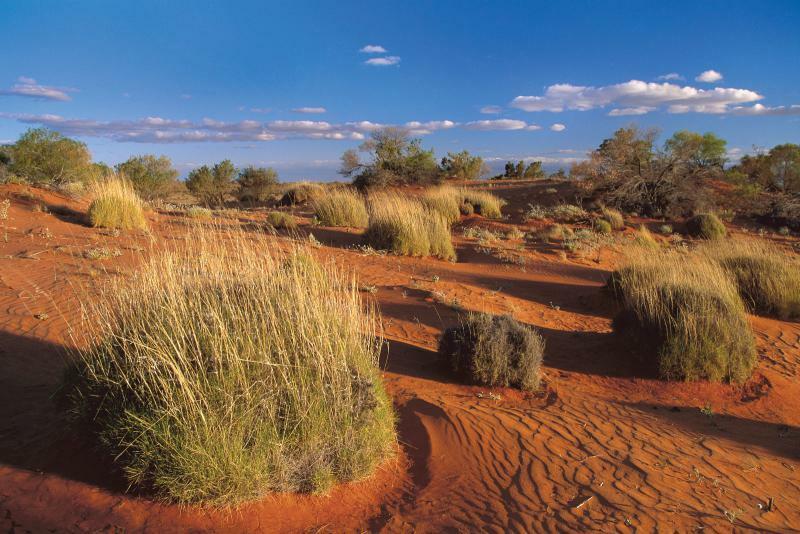 Since its interior comprises mainly of deserts and aridity, it is not highly populated. Another thing that Australia stands out is the extremely large number of sheep, kept and bred for their meat and wool. Australia’s sheep, however, happened to be quite a delicious and available meal for the abundant dingo dogs. Trying to prevent their sheep from becoming victimized, the southeastern farmers set off on a protective initiative by constructing a fence. 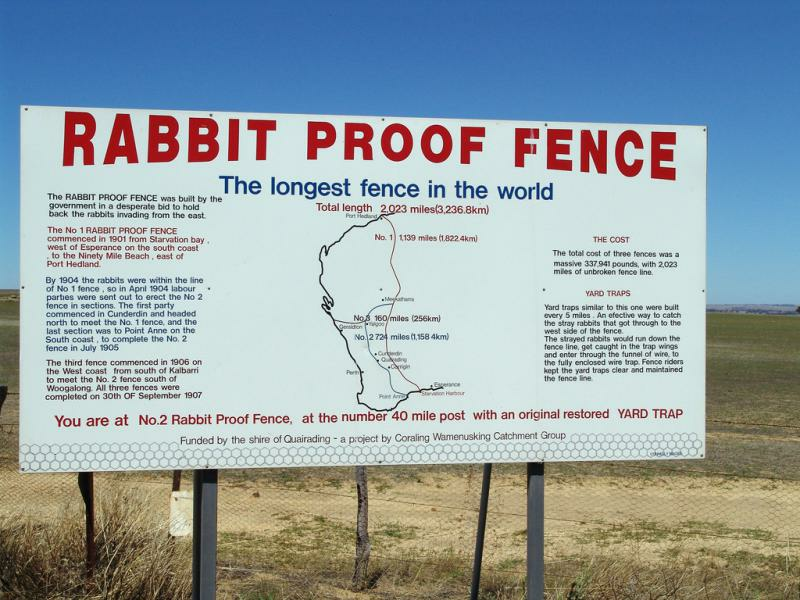 In the late 19th century separate patches of fence had been built, but almost six decades later-in 1946- the fence was united and connected together into one 5,614 kilometer- long fence. It stretches along Southern Australia to keep one of the national symbols safe and protected. 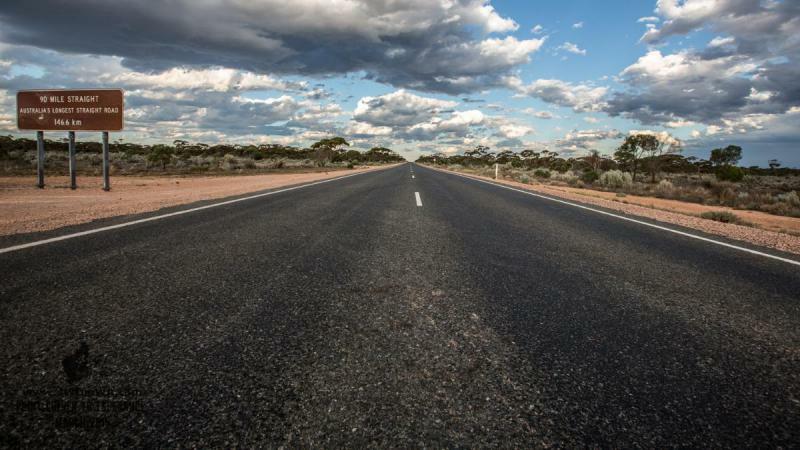 The Eyre Motorway has a section linking Balladonia and Caiguna(in the Nullarbor Plain) , which is completely straight, without any turnings. 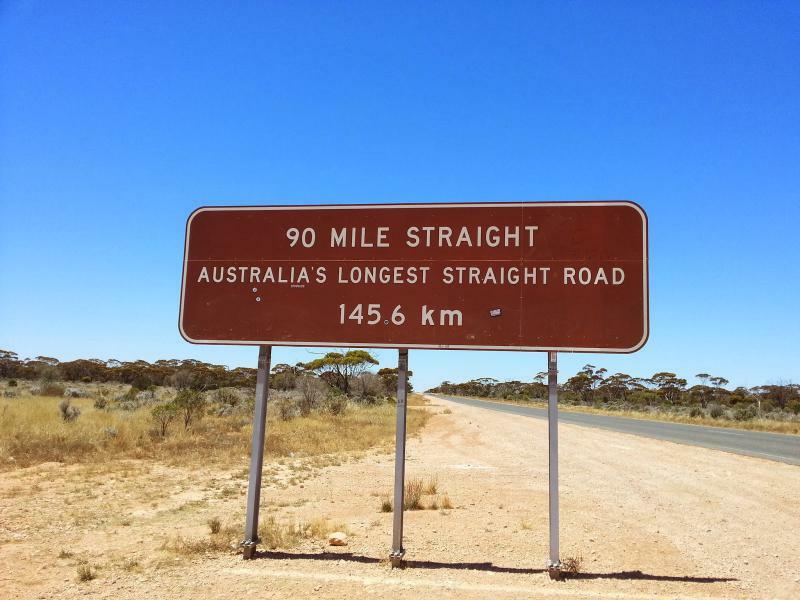 The straight section has the impressive length of 146.6 kilometres (91.1 miles) and is considered to be the longest straight line of road in the world. 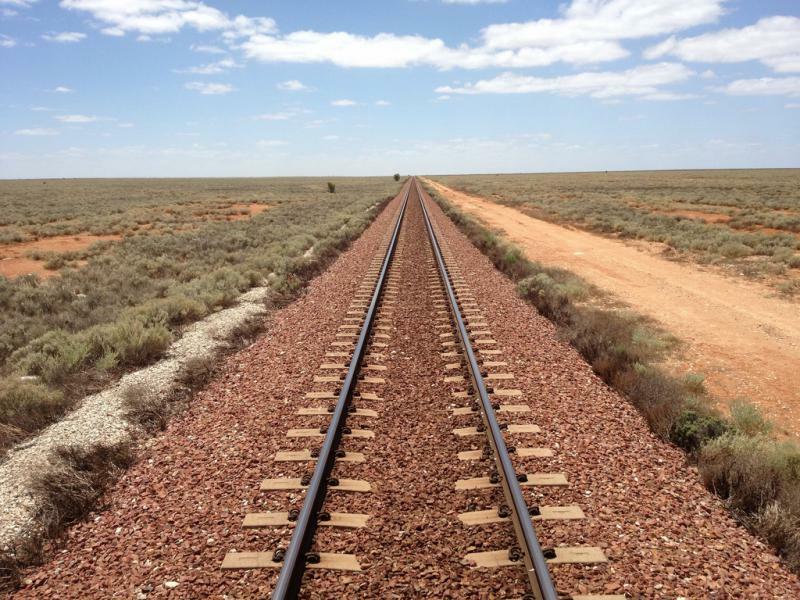 Nullarbor Plain creates fine opportunities for the construction of rail roads that easily connect areas from the South and the West. The trans-Australian railway lies on the Plain and includes a section of 478 kilometer-long straight railway track, which links Ooldea to Loongana. 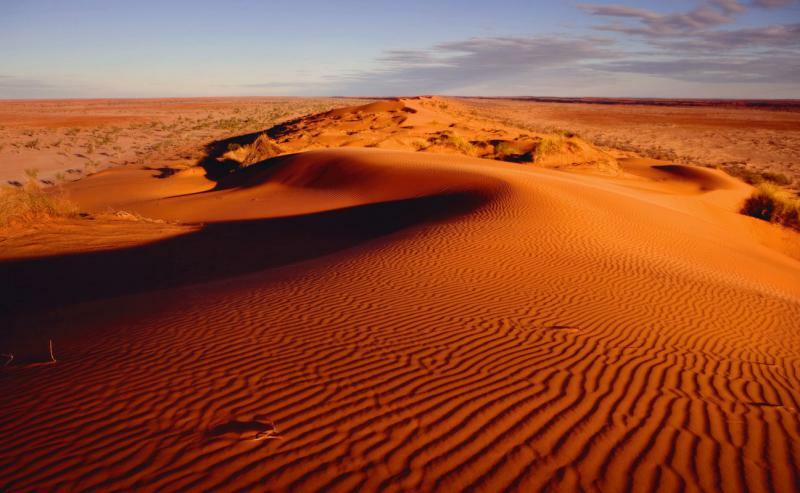 Veiled in complete mystery about its origin and creation, the Marree Man has long been a source of finance for some locals, but also the apple of discord for others. The Marree Man is an enormous image of an Aboriginal carved in the dry desert. 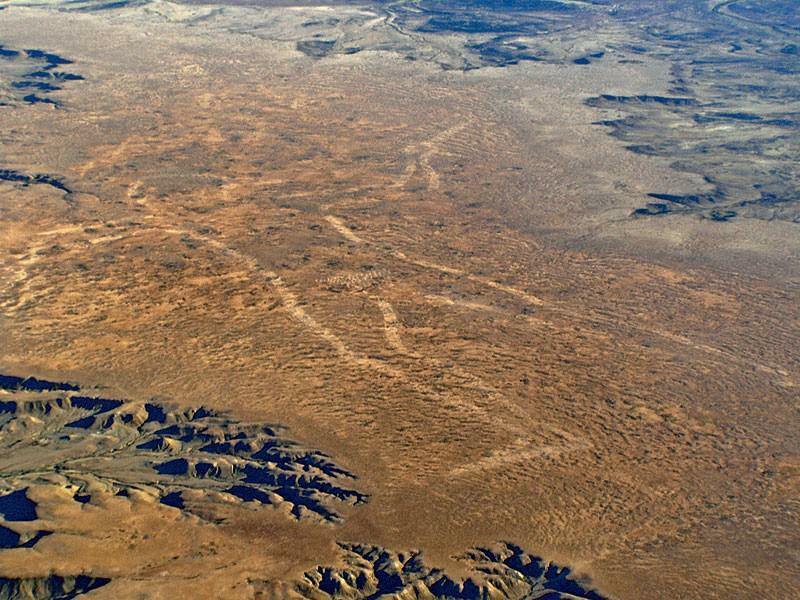 The depiction is 4 kilometers long and has been a popular tourist attraction to be seen and photographed from bird’s eye. The landowners who rely on the tourist business are really concerned about the preservation and restoration of the now fading drawing. However, many other indigenous people are unwilling to suffer from such an “alien” interference, since they believe in the sacredness of land, and they totally oppose violation of that kind.